Welcome to the official website of The Woodlands HOG (Harley Owners Group) Chapter #1420. You’ll find lots of information here about our Chapter, and we hope you’ll decide to join us! 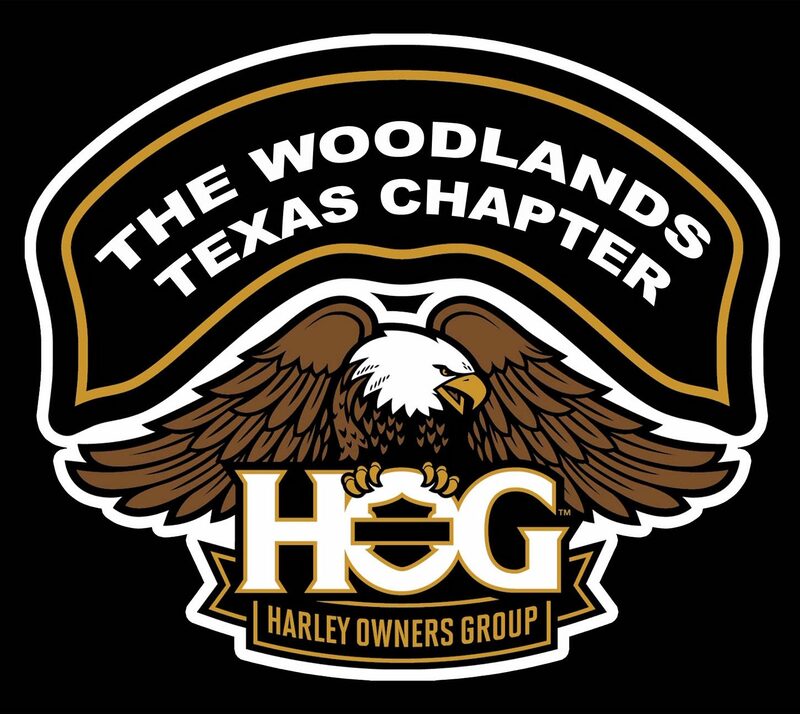 The Woodlands HOG #1420 is comprised of a diverse group of guys and gals with varying levels of experience, from seasoned riders to new riders, and of all ages and backgrounds. Our desire is to promote safe riding by educating new members and tapping into the vast knowledge of our seasoned riders. Ride as often as you like! 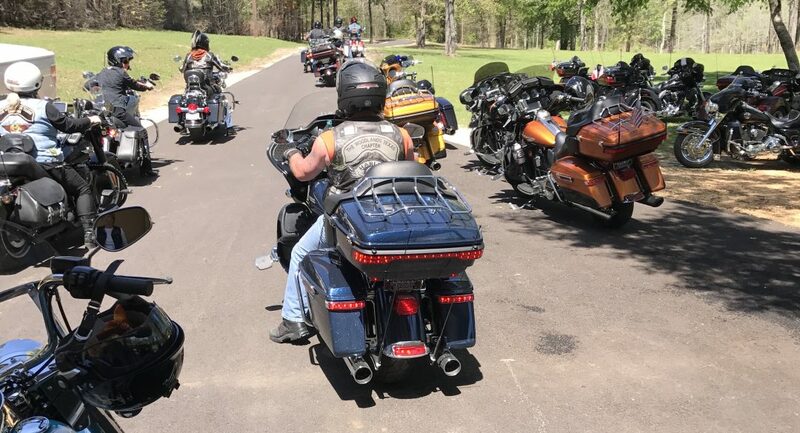 In addition to our rides, we have planned events called HOOT’s, each month at different locations where we get together and enjoy our HOG family. We also strive to serve our community and the public by supporting local charities and events. Our chapter meetings are held on the second Saturday of each month at Papa’s Ice House located at 314 Pruitt Road in Spring, TX. Meetings start at 10 a.m. sharp. I encourage you to show up a little early to meet and mingle. Our sponsoring dealership is Harley Davidson of The Woodlands at 25545 I-45 North, The Woodlands, TX 77380. If you get a chance, stop by and look at the beautiful bikes and a full line of Harley Davidson apparel. Their service and parts department are well equipped to keep your bike running and looking like new. There’s a map to the dealership below. Our Chapter was formed with the motto “Ride and Have Fun” and that’s exactly what we do. Hope to see you soon!